Use your grappling hook to escape the lava and collect precious diamonds! 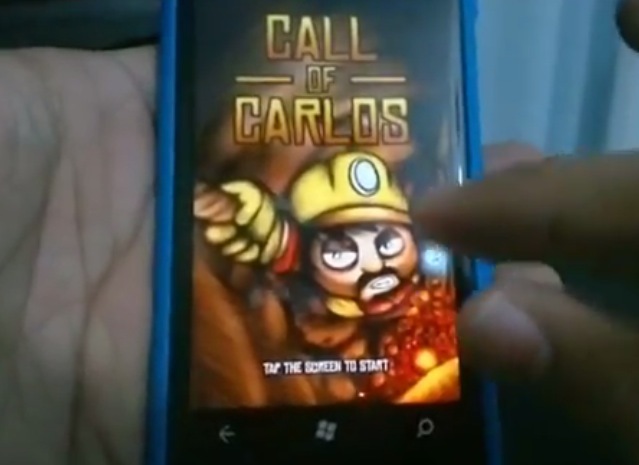 You take control of Carlos, an apathetic and chubby mexican miner. One day, while doing his daily mining business, he suddenly finds a rare diamond inside one of the mining shafts. As he tries to break it loose, lava emerges from the bottom of the shaft! Carlos quickly grabs the diamond, takes his trusty pickaxe and tries to escape the lengthy mineshafts! « NokConv discusses Nokia N9’s PR1.2 Camera Improvements.